This issue examines the new roles for school libraries in the digital transformation in school districts. Coverage looks at the importance of school media centers, the role of teacher librarians as digital mavens and a rural district that has launched a one-to-one initiative. 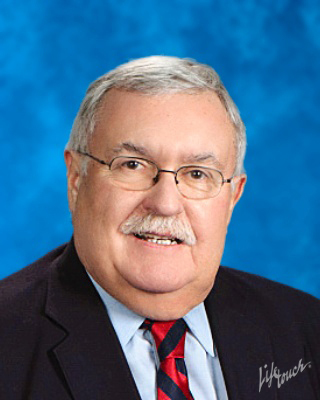 Mark Edwards, superintendent in Mooresville, N.C., contributed the lead article on second-order leadership.